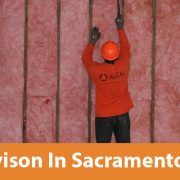 Alcal Specialty Contracting’s installs a premium blown-in fiber glass insulation which can be used to cover attics and hard-to-reach areas within attics like corners, edges and around framing. 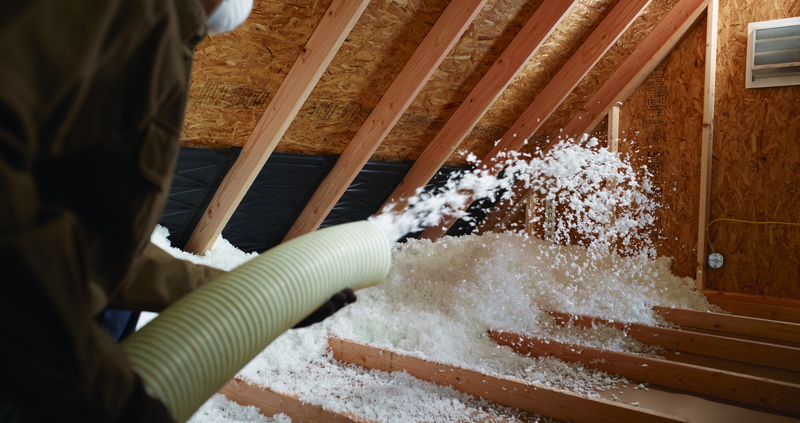 When it’s applied to the recommended R-Value, you can be assured that your home is energy-efficient. 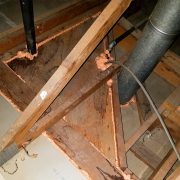 Our product won’t settle, decay and is effective for the life of your home! 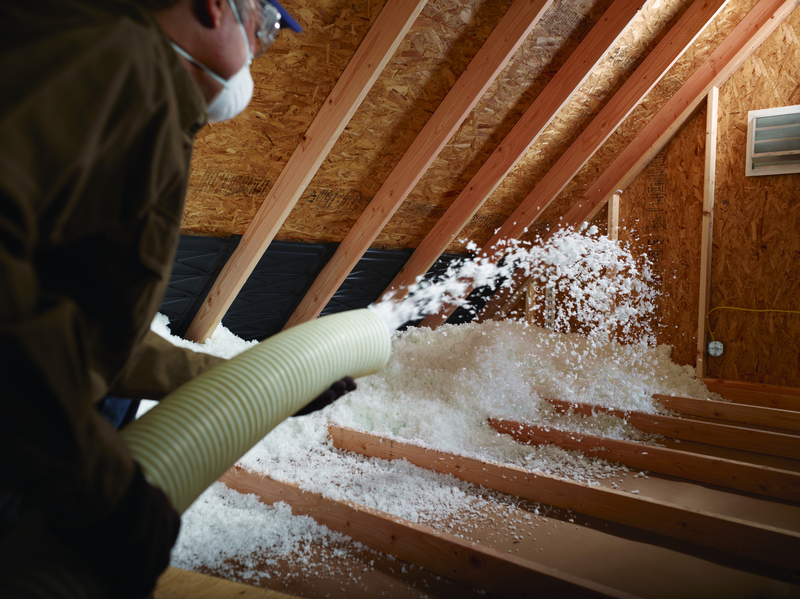 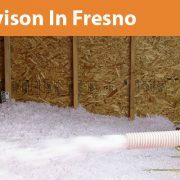 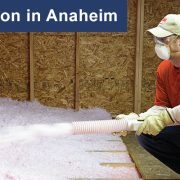 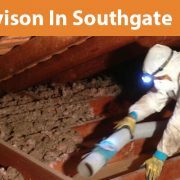 As your leading insulation contractor, we’re here to provide the products, resources, and guidance you need on any job. 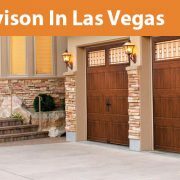 Contact Alcal for your next project at (855) 252-2501!